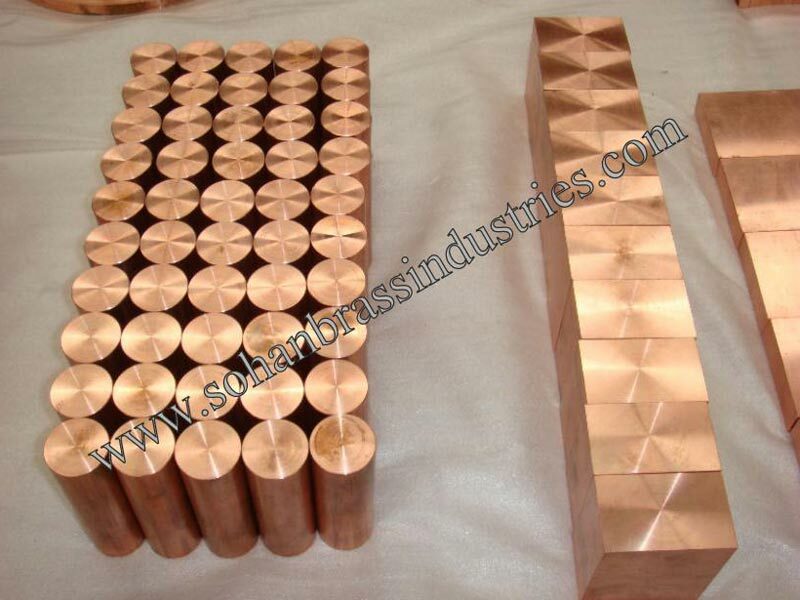 We manufacture an extensive range of Copper Alloy Castings, which is made using premium quality copper alloys. 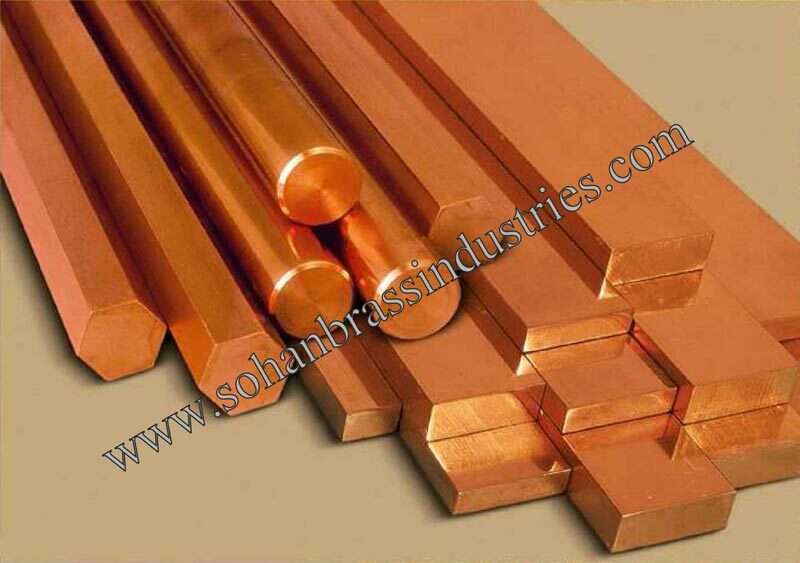 Our range of Copper Alloy Castings helps in smooth functioning of any kind of motor in harsh conditions. 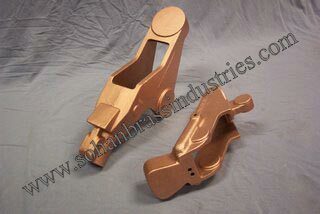 Copper Alloy Castings cater to the needs of various industries such as engineering, construction and automobile. 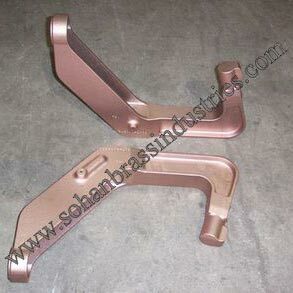 We fabricate Copper Alloy Castings for maximum efficiency and customize it as per the demands and requirements of our clients. 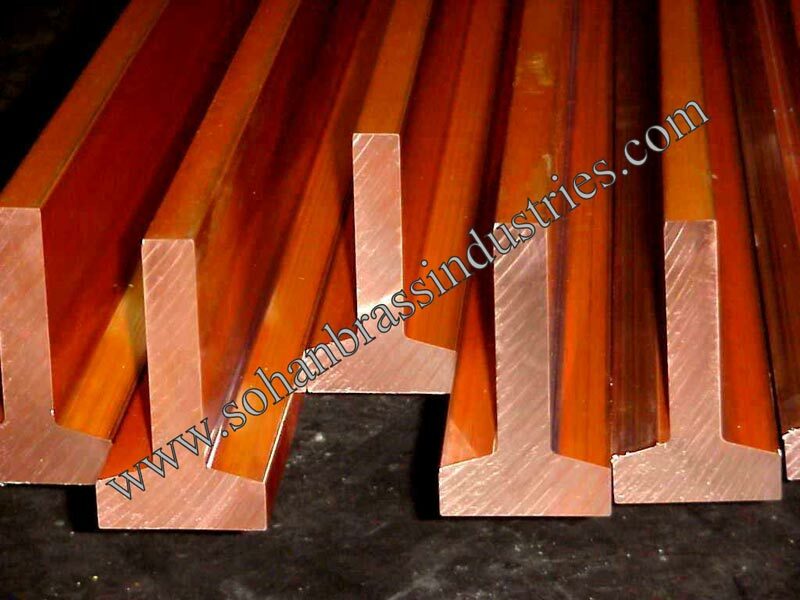 Copper Alloy Castings have an excellent feature of high conductivity coppers, which is used for their high electrical and thermal conductivities. Copper Alloy Castings find various applications in bearings, bushings, gears, fittings and valve bodies.